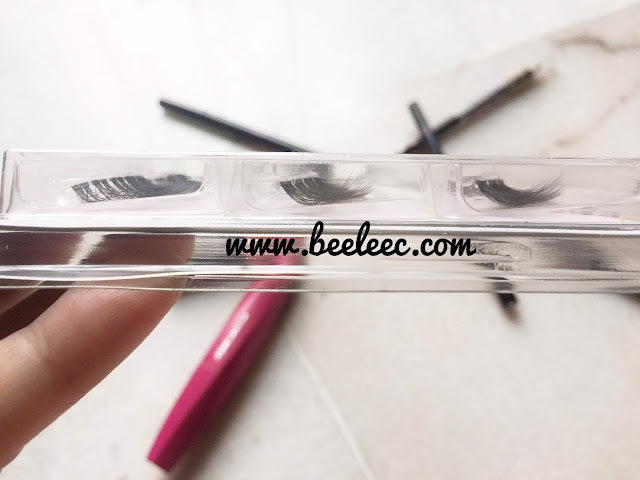 (Review) Lashes from Lash Bar (Midvalley) X My First Fake Eyelash Application Experience!!!! 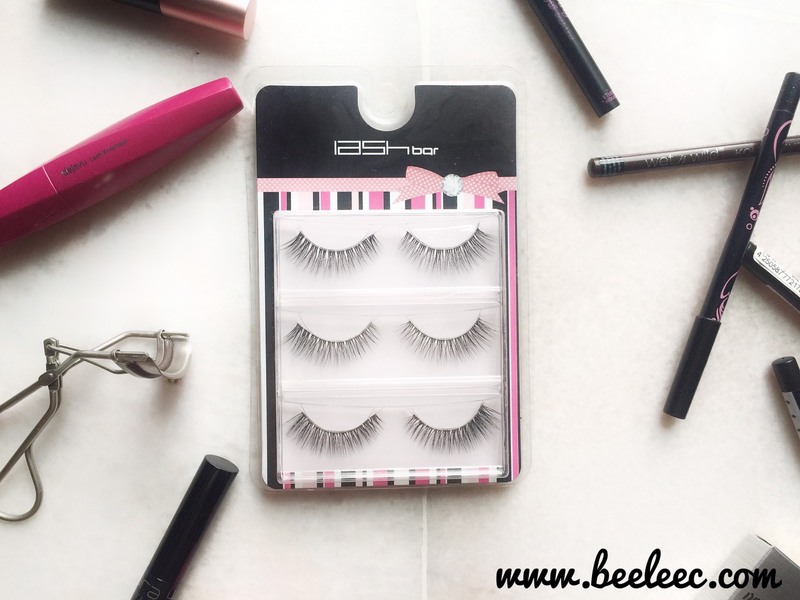 Hello lovelies, this is a very exciting / awkward post for me coz it is my FIRST time ever applying fake eyelashes myself. 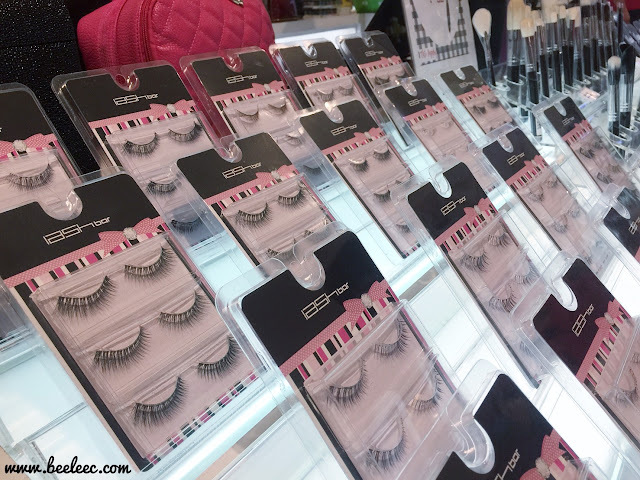 I just never feel the need to apply fake eyelashes and also love to explore around different brands of mascara. 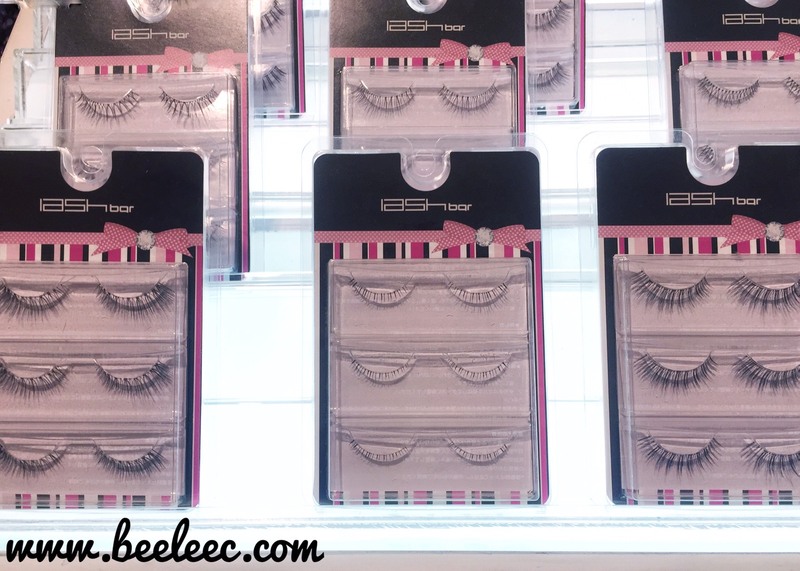 Have you heard of Lash Bar before? 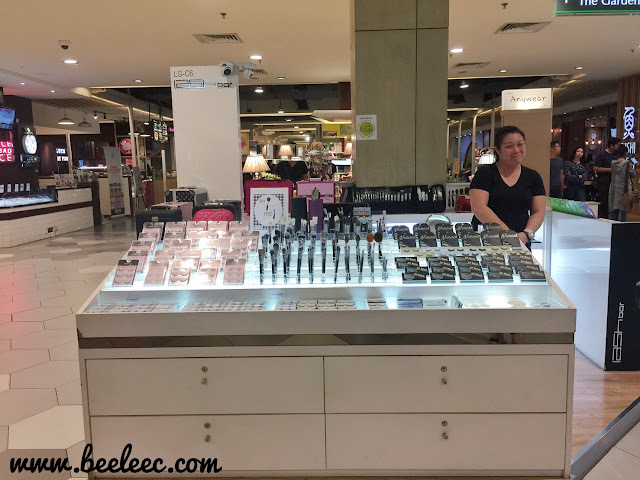 Last Tuesday I went to Lash Bar at Midvalley , thanks to Kiple via the Kiple's Influencer Program (KIP). Also super grateful for Ms Shanise (owner of Lash Bar) there to introduce to us their highlight and also answer a newbie's question on fake lashes patiently. 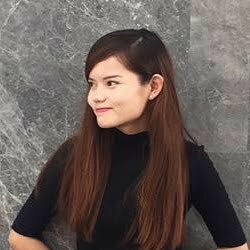 This is her colleague. If you are not sure which to choose, they can suggest to you too. If you did not bring enough cash, you may simply go download Kiple app and transfer a certain amount from your debit card to the app itself and pay with selected brand/merchants. 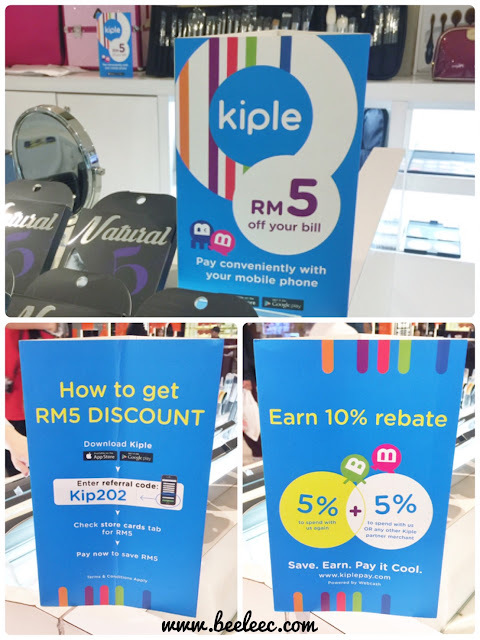 Also, take note of the referral code above to get a RM5 discount!!! Download now, click HERE!!! The highlight in their store are the various choices of Fake Eyelashes and also brushes. 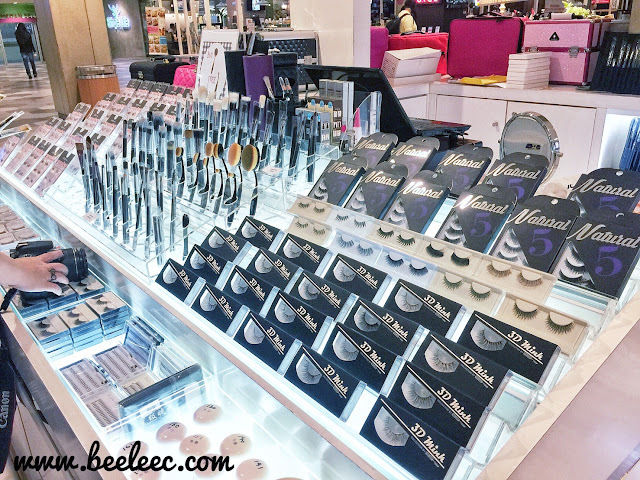 The sides are of other make up accessories that you can think of. 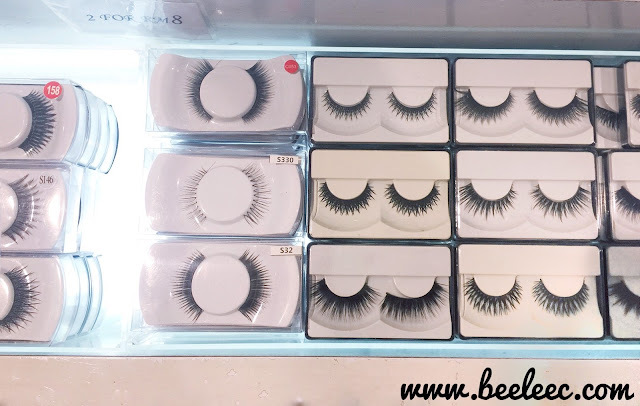 These are usually used in bridal makeup and lashes are from Taiwan. 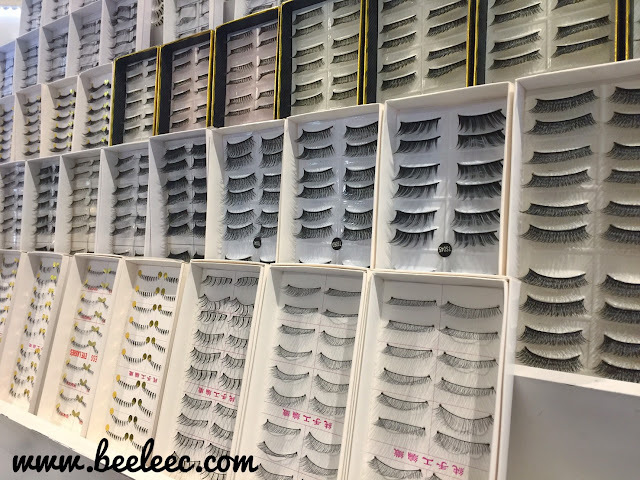 In this post, I will focus on the type of eyelashes available at Lash Bar. 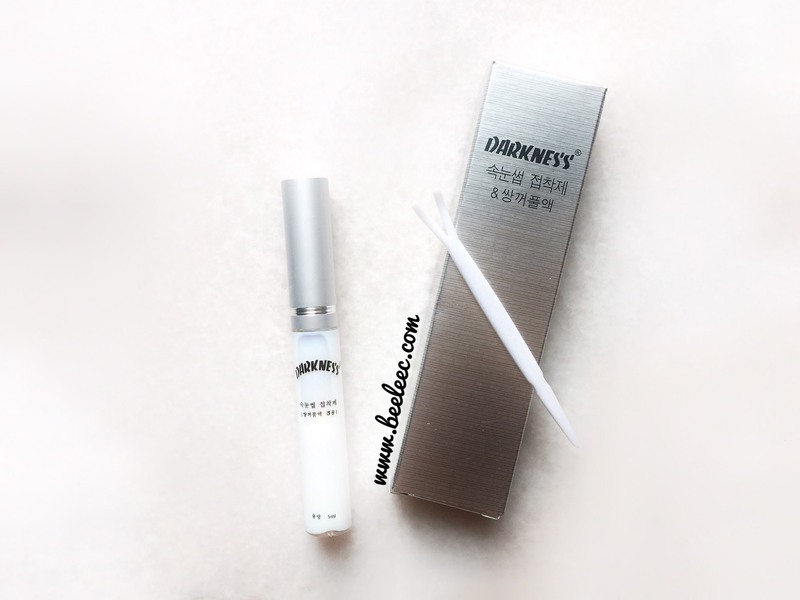 This is recommended by lady boss as its of a softer band therefore easier for first timers. 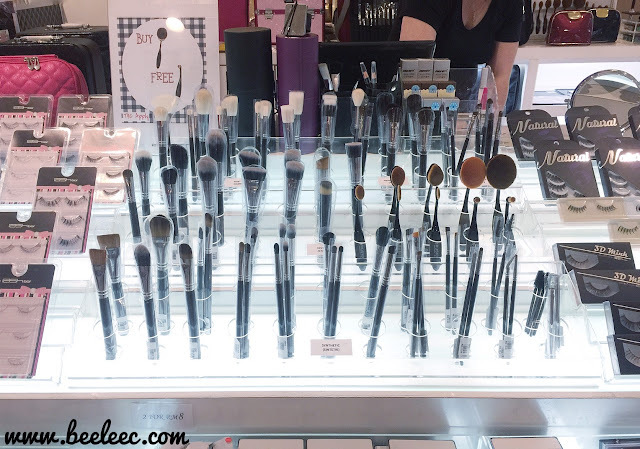 These line is more for those who loves VOLUME! 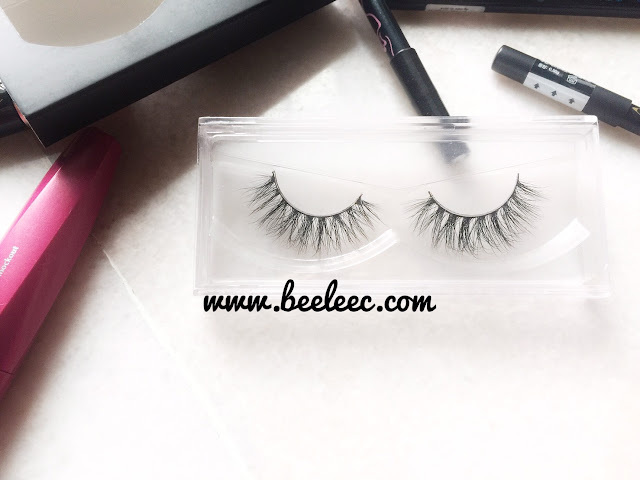 It's a 3D triple layered luxury handmade eyelashes which provides vivid appearance and for longer wear too! The more volume it has, the thicker and harder the band will be. Best to bend it around for a more comfy application. They are the most affordable ones but are more plastic-y. 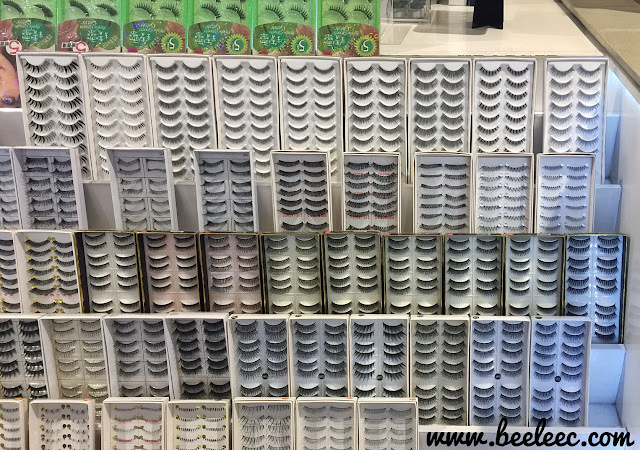 Each strands are organized and identical as it is machine-made. I also got a Eyelash Glue that dries invisible. Recommended by lady boss, Ms Shanise, as its easier for first timers. 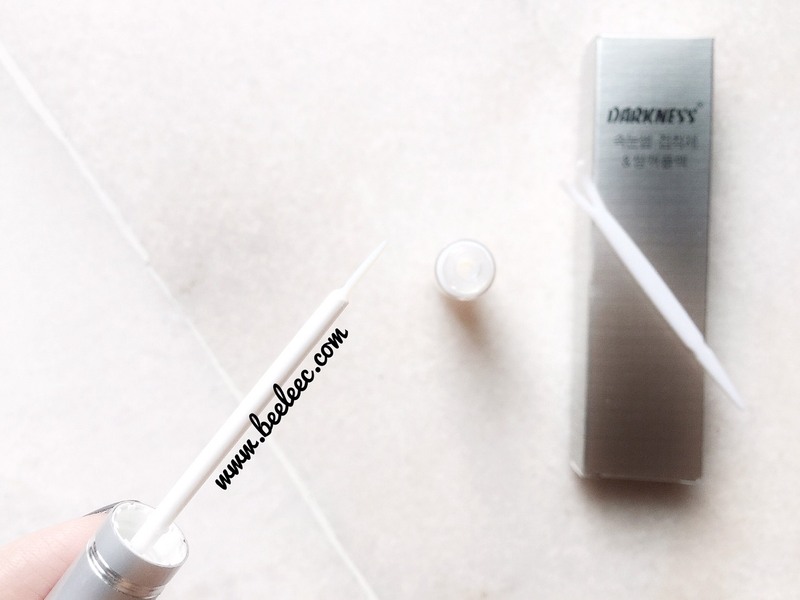 Normal glues are black in color which can be messy for first timers (due to multiple adjustments). I got the Fiber Lash from Lash Bar (in code LASHES C01) & also 3D Mink Lash (in code LASHES MK14). 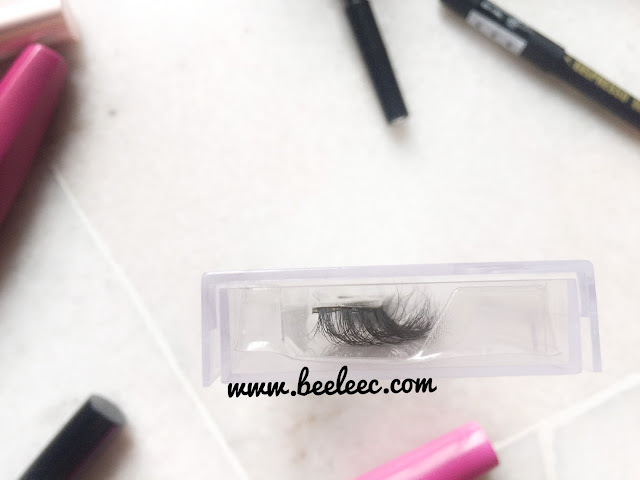 The Fiber Lash from Lash Bar (in code LASHES C01) has an invisible base and of lesser volume compared to the 3D Mink Lash so it base is more soft and easier application experience for first timers. I told Ms Shanise that I'd like something with a natural feel yet obvious infront of the camera. This is how the sides look like. 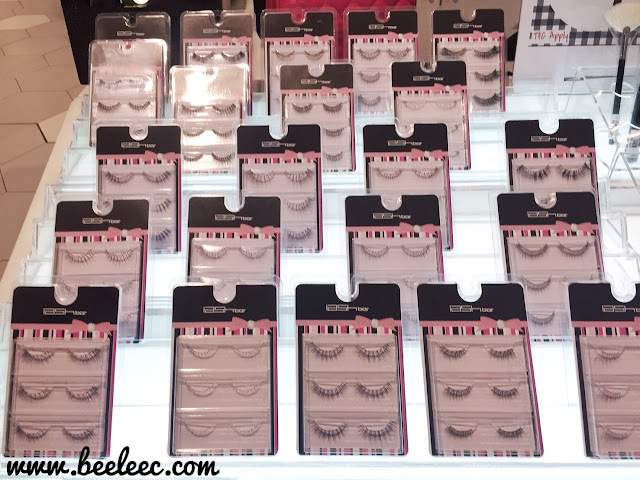 For someone with sparse, straight lashes with medium length, this definitely makes me more awake instantly. Love the look. Not too dramatic. 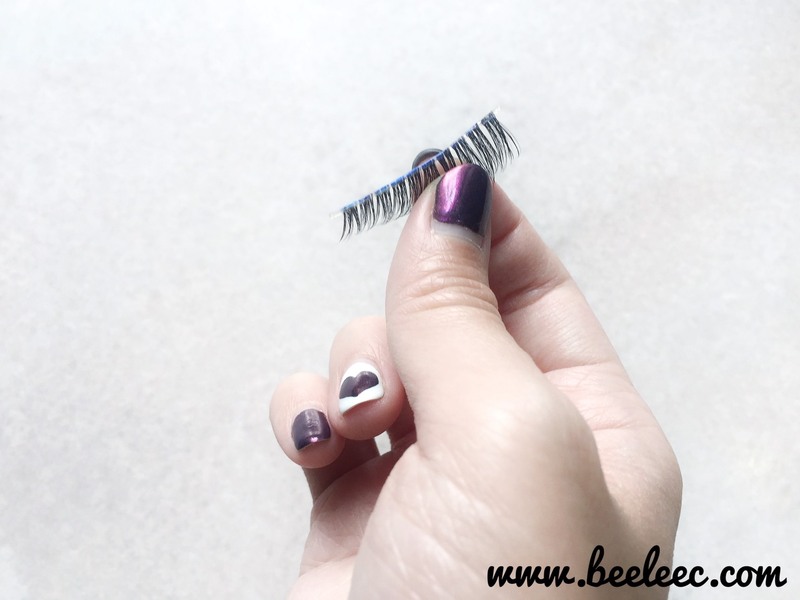 I think when I went for more previous lash extensions (Celmonze Part 1 & Celmonze Part 2) , they look something like this. Here I have applied the eyelash glue and waiting for it to become tacky before I apply it on. 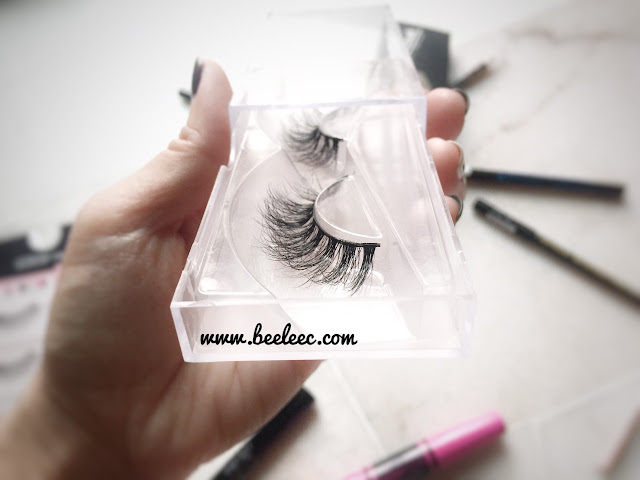 Left is with Lashes from Lash Bar (in code LASHES C01). 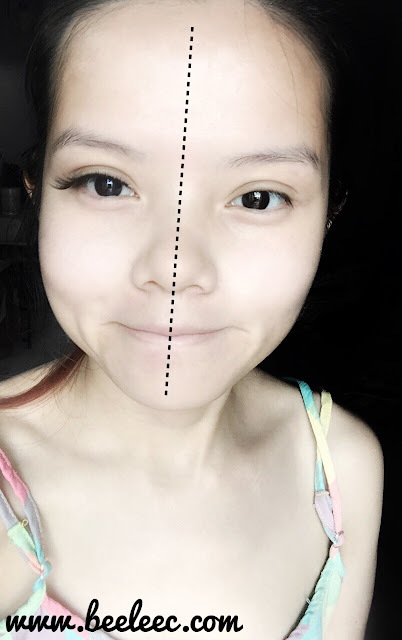 Right is without any lashes or mascara. Here I have edited my skin tone coz its my flawed bare face and its around the time of the month so pimples came visiting me. The only flaw I think the invisible base gave me was how obvious it was especially at the front half of my eyes. Not what I expected it to be. -1 is for the obvious appearance it gave when I close my eyes. 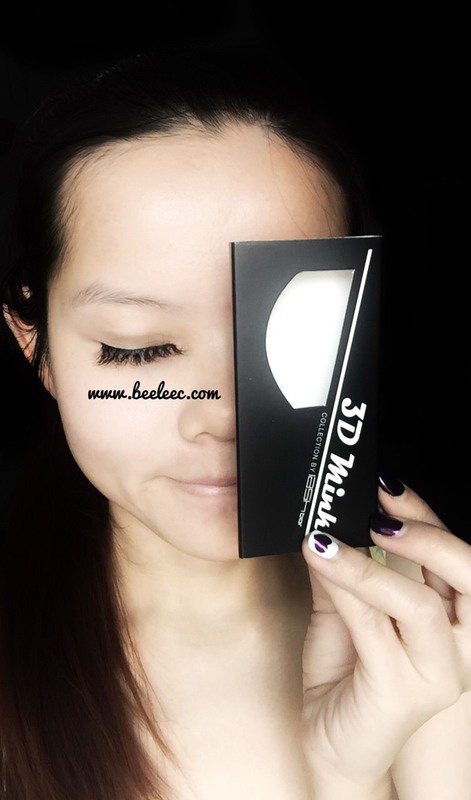 +4 is for the comfort and how easy it has been for application as I only adjusted 3-5 times for my FIRST ever self-application of these lashes. However, this eyelash made my eyes longer. Stay tuned in my Instagram (@beeleec) for future make ups and selfies. Here I asked for Ms Shanise to recommend me something more dramatic for picture effect and for the days where I had to go glam. 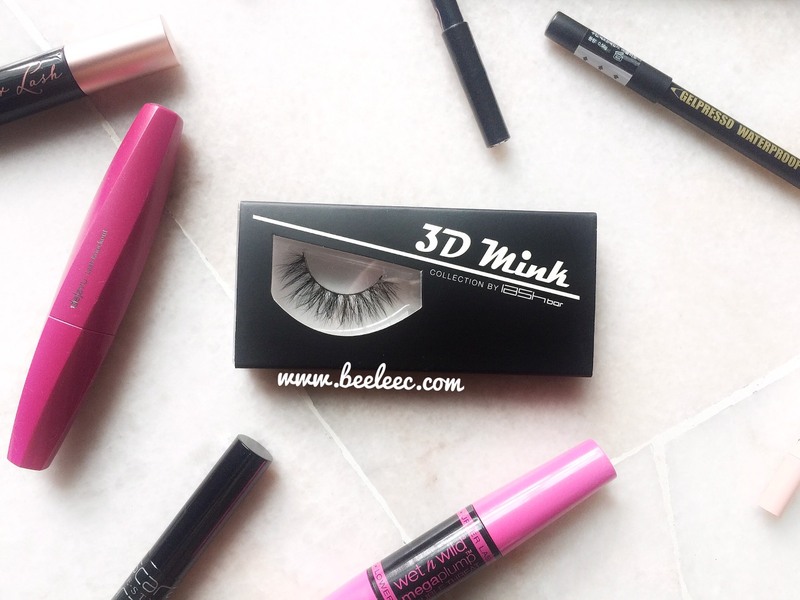 This is the 3D Mink Lash (in code LASHES MK14). Looks super long and voluminous. It ain't organize coz they are handmade. Very similar looking to eye lash extensions - that fluffy look. -0.5 is for the hardness and slight prickiness at the ends of my eyes. +4.5 is for how natural the application can be (no matter my eyes are opened or closed) and I don't even need eyeliners to go with it. It is a raw snap so all applications are not cut into parts or shortened. 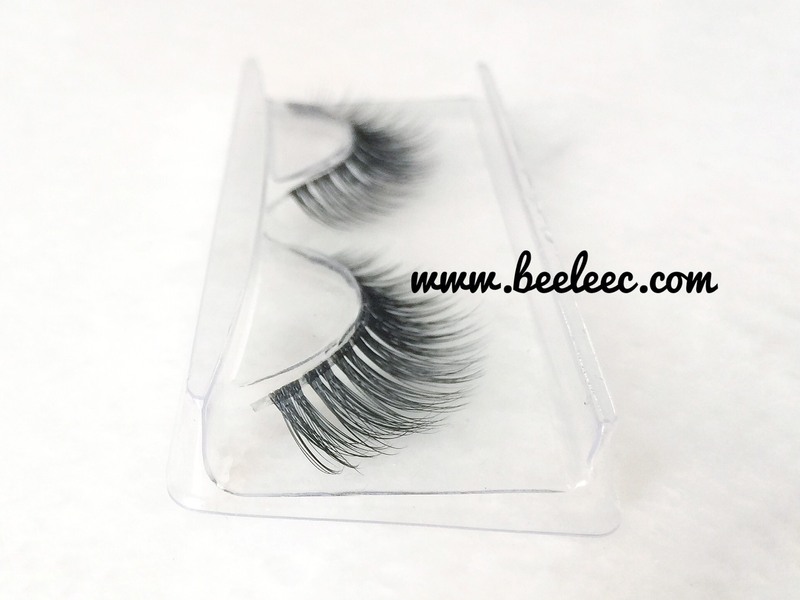 My hubby prefer the "me" in the mink lashes in pic!! 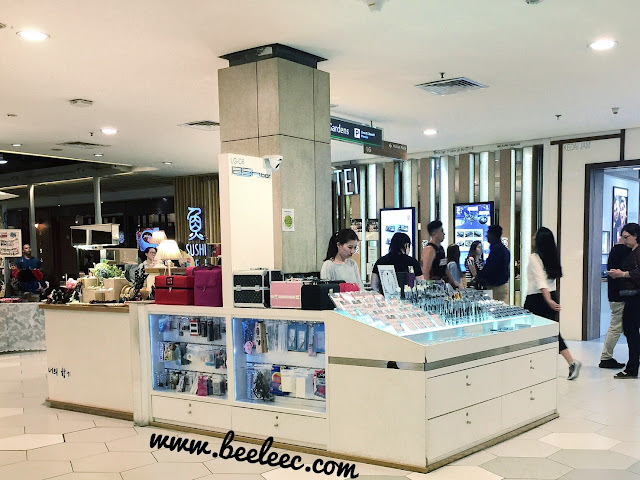 LG-C6, Lower Ground Floor, The Gardens, Mid Valley City, 59200 Kuala Lumpur. "Save when you spend" with Kiple app, HERE. 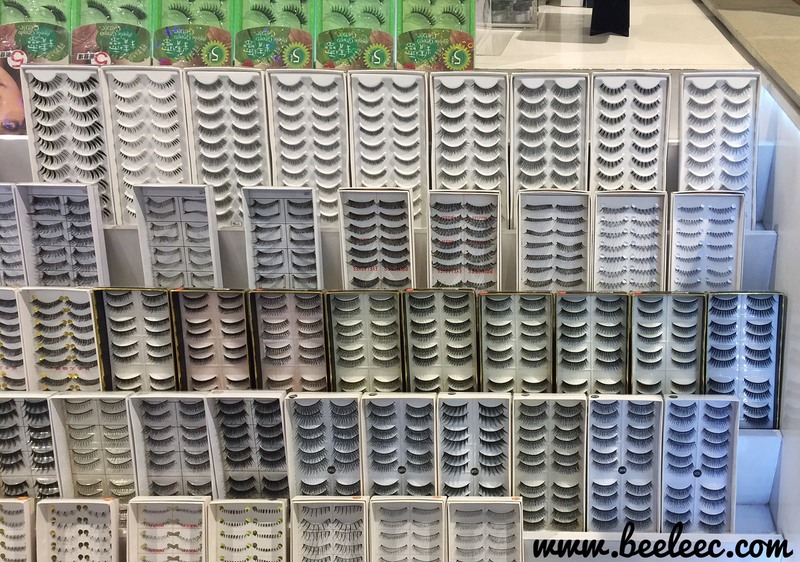 Aiyoyo I never knew there are so many different types of fake lashes!!! Do they have those that are already coloured? 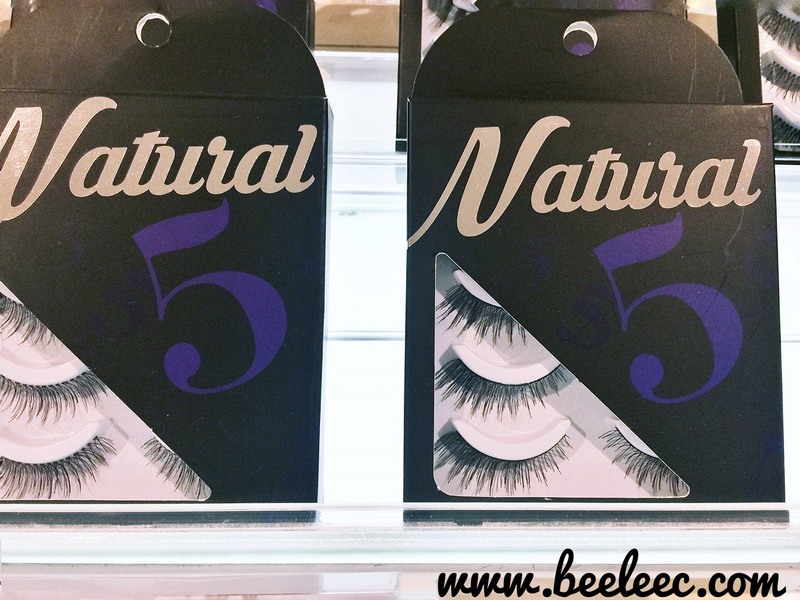 Such beautiful lashes can'twait to check them out! Oh yes. I am visiting The Lash Bar soon to get the variety of the lashes there. I think the price is reasonable too.